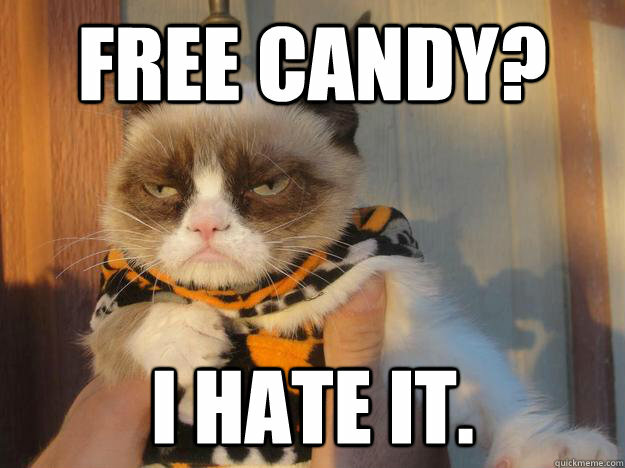 It’s that magical time of year when pumpkin flavored everything comes out even free sample candy isn’t exempt from this rule. Kroger has a spooky deal for some free Twix Ghost Candy or Snicker’s Pumpkin candy bars via their always popular Friday ecoupon deal. I guess the spookiest part about these is that I have no idea about what these bars will actually taste like. Will it actually taste like pumpkin? Why do ghosts need candy? Question I guess you can answer with this freebie.